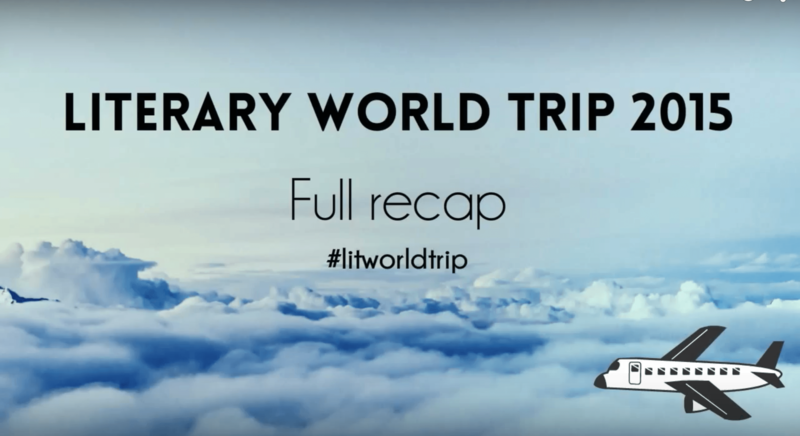 The Literary World Trip reached its final stop yesterday. 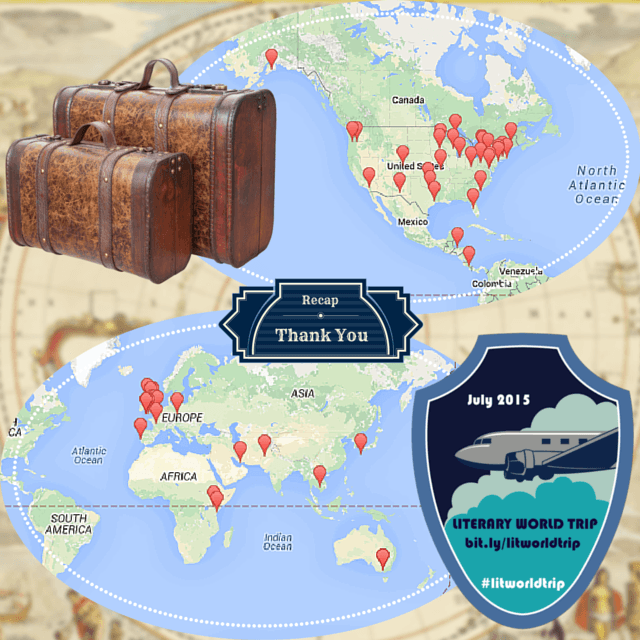 Here Terri Giuliano Long thanks everyone who took part or followed the event! 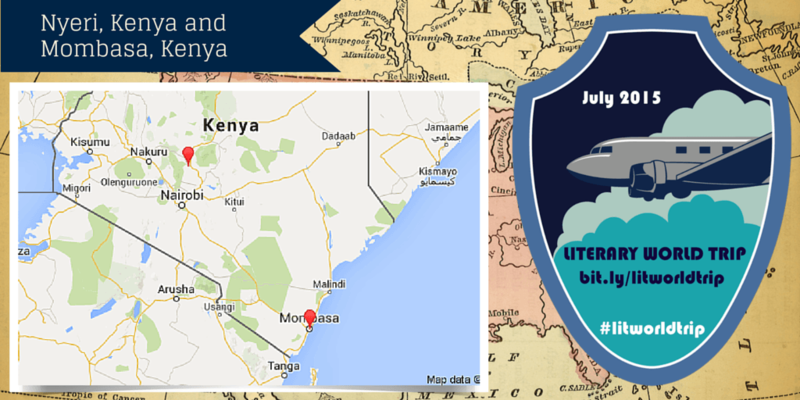 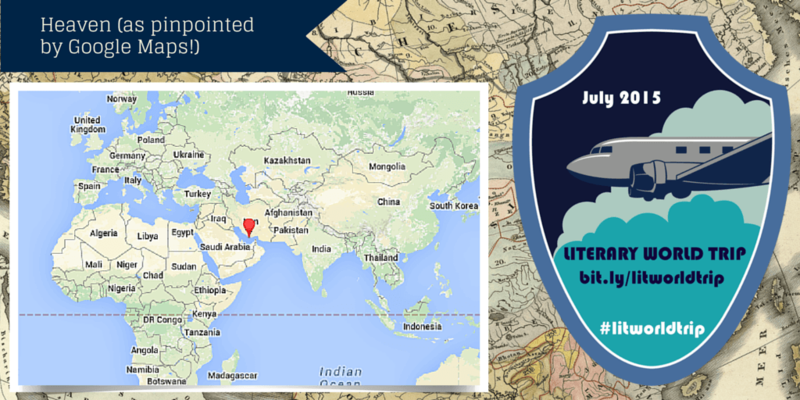 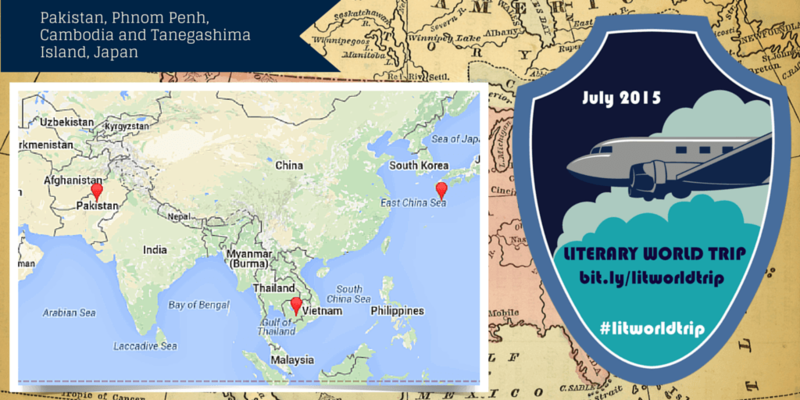 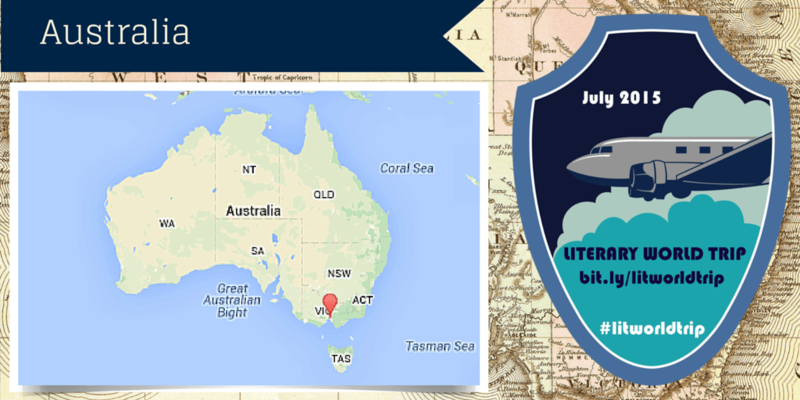 Day 20 of the Literary World Trip takes an usual detour off the map... to Heaven!